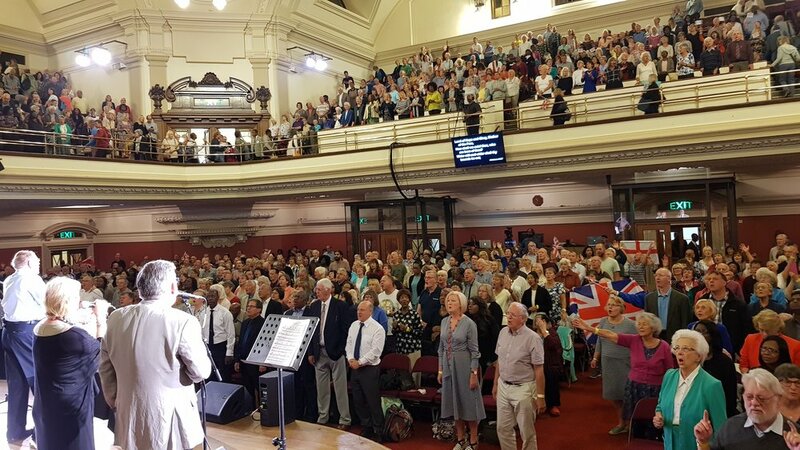 Over 2000 gathered in intercession for Britain at Central Hall Westminster, 8 September 2018, with many more praying in small groups around the nation. Even British citizens living South Africa and Zimbabwe joined via the LIVE stream in prayer. All were united in faith that God’s Holy plan for this nation will prevail. Opening the Day of Prayer for Britain 8 September 2018, David said, "We have a comprehensive programme of prayer, but from the outset there are only three critical things we must do: first, give Jesus His rightful place as Lord over this land. The second, we must pray that God will deliver this nation through Brexit. ‘Prayer Anthem for Great Britain’ by Vinesong. 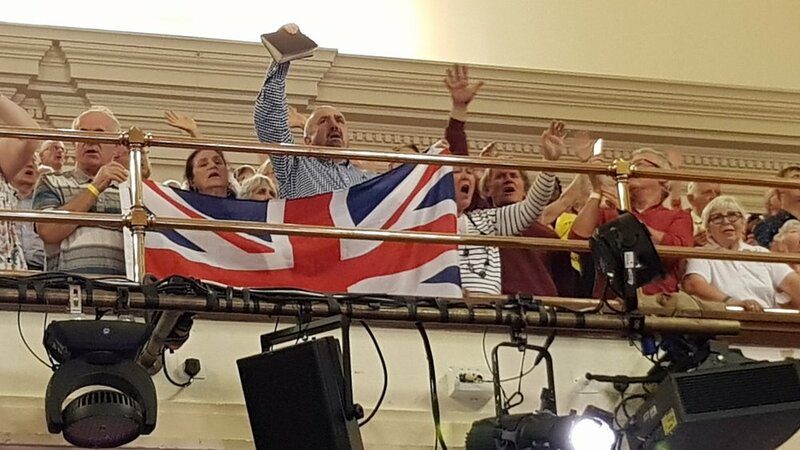 LIVE worship from the Day of Prayer for Britain, held on 8 September 2018.